You should deadhead spent flowers for longer life (I am going to let the last spikes go to seed to see if they will spread on their own). You can cut them back after flowering to see if you can get more blooms, but it takes a long time, better to cut them back in the fall. 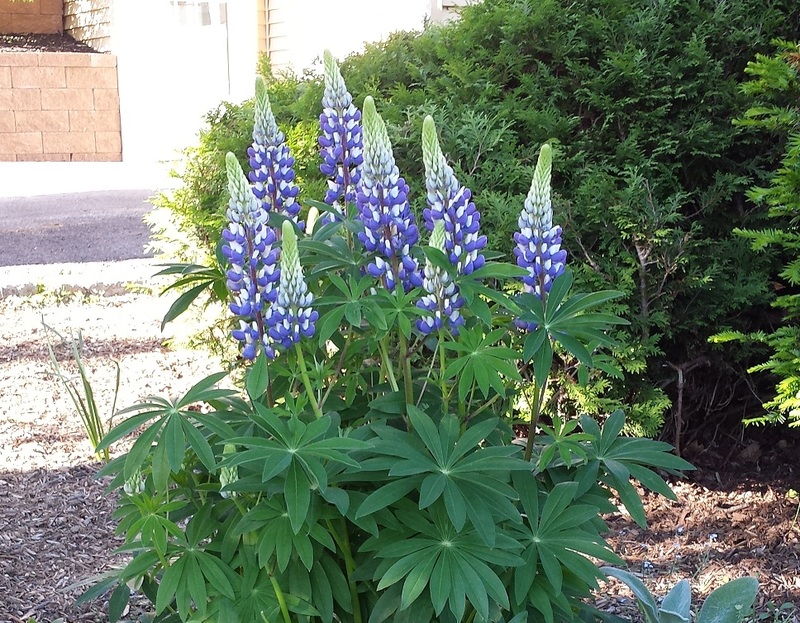 This entry was posted in Birds, DIY, Gardening Tips, Homeowner, Landscaping and tagged Flower Gardens, gardening hose, Gardening Tips, Lupin, Lupine, the perfect garden hose. Bookmark the permalink.